Straight Eight Engineering have signed up to attend the Showmans Show, 18-19th October 2017. With free admission, this would be the ideal opportunity to test out and see in action one of our new S8E5000 marquee washing machines. The Showman’s Show is the UK’s original and most comprehensive exhibition of products, services and entertainment for the festival, outdoor and special event industry. 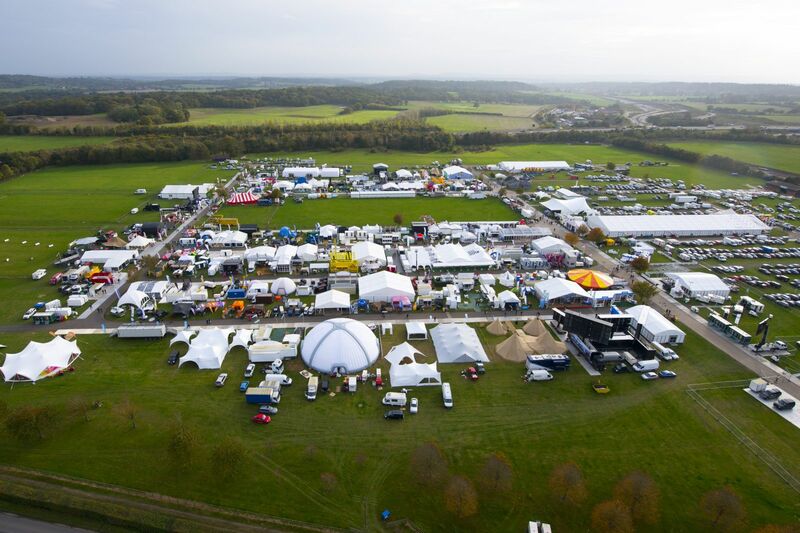 At the easily accessible setting of Newbury Showground, Berkshire, the Show attracts an average of 4500 visitors and over 350 exhibitors demonstrating event structures, facilities, technologies, social media, security, modular indoor and outdoor staging, CCTV systems, wireless data links, lighting, power generation, event furniture, catering services and lot more.